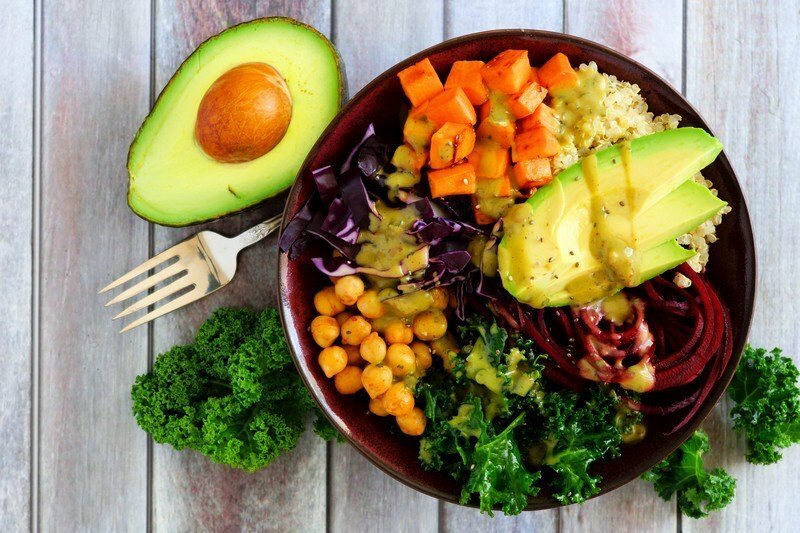 The team of dietitians at our practice often see clients who are either considering switching to a vegetarian diet or are currently vegetarian and having difficulty obtaining all the nutrients needed for good health. Here are three practical considerations when planning a healthy vegetarian diet. Remember that good health and healthy weight management can be obtained with a wide range of eating styles. Anyone that claims there is a so-called “best diet” is misled (and this includes vegetarian diets). Scientific research supports the idea that there are many ways to achieve good health from high-carbohydrate, low-protein vegan diets to the opposite, which is a diet that is higher in protein from animal foods with a moderate carbohydrate intake. One thing is for certain, though, a diet high in vegetables and fruits consistently show health benefits. If you are considering moving toward a vegetarian diet, shift your intake gradually since the types of foods and cooking methods can be significantly different. Start off with simply “Meatless Monday” meals and progress to a flexitarian diet (a.k.a. mostly vegetarian but not all the time) before considering more strict plans. Be less concerned about boasting a label such as vegan or vegetarian and be more concerned with healthy meal planning and achieving good health. The art of achieving a healthy vegetarian diet is not about what you are removing, it is actually about what you are replacing. There are plenty of vegetarians who eliminate meat, poultry and seafood from their diet and subsist on supper meals with grains and veggies alone. For example a meal that includes a mushroom veggie burger on a bun with a green salad isn’t sufficient. Instead improve this meal by adding chickpeas and nuts to the green salad for needed protein and iron (or alternatively enjoy a veggie burger made primarily from legumes). While it is important to consider nutrients of concern such as protein, iron, calcium, vitamin B12 and more, the best way to make sure you are a healthy vegetarian is to examine your daily menu planning. Quinoa salad. Using fresh prepared or leftover quinoa, mix in your choice of prepared/canned drained beans/lentils, chopped raw veggies and your favourite vinaigrette and fresh herbs. Buddha bowl. Combine leftover roasted or stir-fried vegetables, rice or other grains and pan-fried medium firm tofu. Drizzle with your favourite stir-fry sauce and top with chopped peanuts or cashews. Quesadilla made with drained black/pinto beans, cheese/soy cheese, diced red peppers, frozen corn niblets, chopped green onion & cilantro. Serve with avocado & salsa. Baked potato or sweet potato topped with canned beans in tomato sauce, grated cheese or soy cheese & a tossed salad. Chickpea or lentil Indian curry with veggies. Serve with naan bread or rice. Make a salad by combining drained chickpeas, grated raw carrots/beets, fresh berries, goat/feta cheese and nuts/pumpkin seeds. Serve with crackers. Scrambled eggs or medium firm tofu. Serve with toast or pita bread topped with avocado, tomatoes and cucumbers. Mexican pie. In a greased pie plate place a tortilla then layer cooked beans or lentils, chopped bell peppers, salsa, frozen corn kernels and grated cheese. Repeat layers finishing with a tortilla topped with grated cheese. Bake in the oven until hot and slice like a pie. 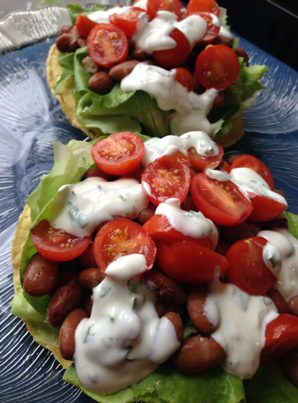 Try our 5-minute Vegetarian Tostada recipe for a speed plant-based weekday meal idea. 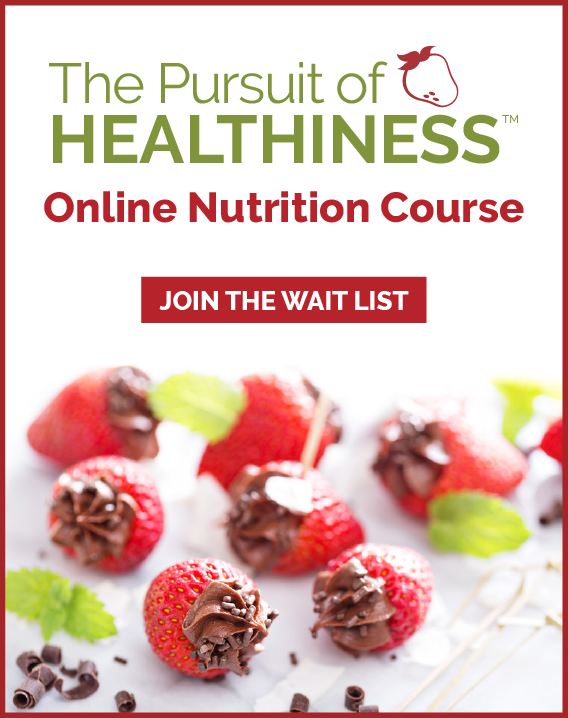 Need some personalized help for vegetarian meal planning or how to incorporate more plant-based foods into your diet? Book a free phone call to discuss your needs and which Calgary Dietitian or Online Dietitian in our practice can help. 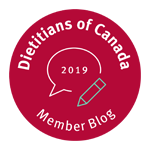 As Registered Dietitians that specialize in meal planning, weight concerns, emotional eating, eating disorders, digestive health, heart health, diabetes, pediatric nutrition and sports nutrition we can see you in our local Calgary Nutritionist office or as an Online Dietitian by phone or video conferencing for virtual nutrition counseling. 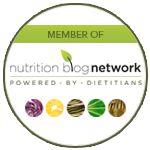 Find out more about our Dietitian Nutrition Counseling Programs here. As university trained top Registered Dietitians, you can count on us for credible advice and practical meal planning so you don’t have to stress about food anymore. You can achieve a healthy and joyous relationship with food and your body. Let’s talk about what this can look like for you. CONTACT US.